The nominations for the EA British Academy Children’s Awards have been announced. The Awards recognise excellence in the art forms of the moving image aimed at children, from film and TV to interactive media. 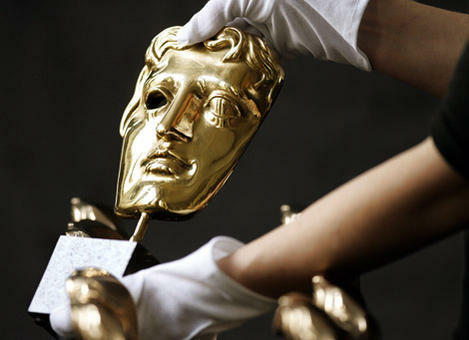 The Awards take place on Sunday 30 November. Explore the full list of nominations and find out more about the nineteen Award categories including this year’s BAFTA Kids Vote. Programming for CBBC and CBeebies scooped up a host of nominations, facing off against Nickelodeon UK, Disney Channel and Nick Jr. This entry was posted on Wednesday, October 29th, 2008 at 1:00 am and is filed under Uncategorized. You can follow any responses to this entry through the RSS 2.0 feed. You can leave a response, or trackback from your own site.